HBO has teamed up with Linen Mill Studios in Banbridge to open the full Game of Thrones studio tour in Northern Ireland after the series ends. With the final feature-length episodes of the epic drama due to start airing next week, Northern Ireland is preparing to reap the tourism rewards from the hit show. The experience promises to “open up Westeros to everyone” and is expected to attract millions of tourists from Spring 2020 when it opens its doors. The GoT interactive exhibition will showcase authentic sets, costumes, weapons and props as well as other behind-the-scenes items from the hit Sky Atlantic series. Linen Mills Studios was the original filming location used for countless iconic scenes throughout the run of the fantasy drama. The tour will bring visitors face-to-face with original fully dressed sets and interactive elements used to create the worlds of Westeros and Essos. 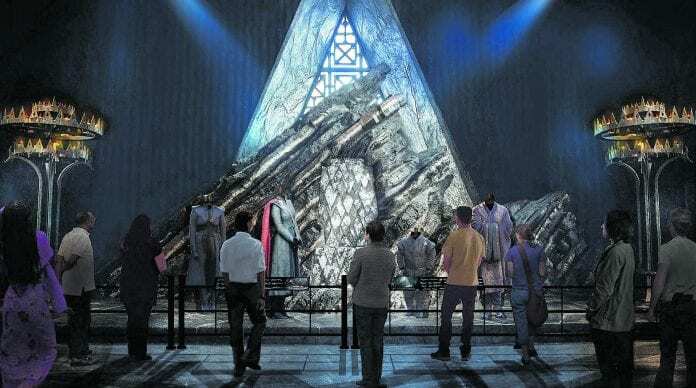 Promotors promise that the 110,000sq ft tour “will drop fans in the very heart of the Seven Kingdoms” allowing visitors to relive key scenes and “stand right where they took place”. Sets will include King’s Landing, Winterfell, Dragonstone and The Wall (and beyond), as well as kingdoms across the Narrow Sea such as Mereen and Braavos. Northern Ireland has been a key filming location for Game of Thrones for a decade, using more than 20 locations including the Dark Hedges at Ballymoney (The Kingsroad) and Castle Ward estate on Strangford Lough (Winterfell). Tourist chiefs are already cashing in with themed GoT bus tours, medieval banquets, archery experiences and even afternoon tea with a large dollop of Dothraki trifle served up at Ballygally Castle. 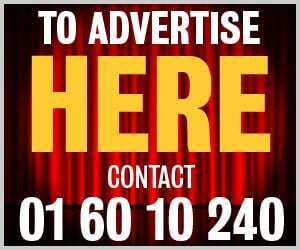 Richard Williams, chief executive of Northern Ireland Screen, said: “Almost from the start, fans of the show from near and far have sought out and enjoyed visiting the locations featured in the show. Last year, HBO Licensing & Retail also announced plans to convert key Northern Ireland filming locations into “legacy” tourist experiences “on a scale and scope bigger than anything the public has ever seen”. Next articleDog of the Week: Meet best friends Jack and Jessie!